Fujifilm always try to give the best for their consumers. Here is more sight form firmware 4.10 which has been updated form version 3.10. Let’s take a look at the further sight of it. In this version, some updates are made in the AF system. Zone and wide/tracking modes in this version is getting better since you can snap a good picture of moving subjects. In order to improve the ability to capture moving subjects, it uses 77 autofocus points. In the AF accuracy, it is also improved become 0.5EV that allow you to focus in low-contrast subjects and low-light conditions. Eye detection is another thing to be amazed. It can easily focus on the eyes even though you face difficult situations. Auto macro mode and movie mode are the other two improvements in the AF system. You will be able to have 1/32000 sec in the speed of electronic shutter. You will also get white balance bracketing and ISO auto setting enhancement. In the enhancement, it can enhance ISO auto setting to AUTO1, AUTO 2, or AUTO3. If you are interested in taking videos after updating your firmware into this version, you will have frame rated for video in 50P, 25P, and 24P. There will also be a manual shooting in video mode. In additionally, there is still a long list of improvements in the operability. Other changes are also made such as the elimination of background color menu. There is also maximum number of images which is taken in continuous setting mode. Making some improvements is necessary thing to do. You can get many things improved from the newest version. 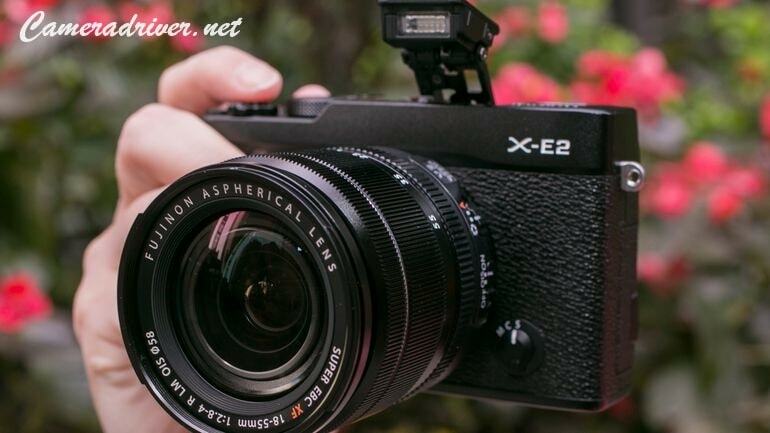 In order to help you improve some newest specification made for X-E2, you can download it in the link attached here. 0 Response to "Fujifilm X-E2 Firmware 4.10 Gives Additional Features and Interface from X-E2S"